Mangum & Associates PC has diverse expertise in representing corporations, partnerships, and other business entities nationwide. Our practice includes assisting clients on complex transactional matters, funding growth, private and public equity, mergers and acquisitions, and corporate governance initiatives. We have also assisted private companies in many types of business formation and prepared stock purchase agreements, asset acquisition agreements, investment and shareholders rights agreements, employment agreements, general business contracts, and more. Our corporate law attorney team is well-versed in the regulatory laws of all 50 states and understand that every corporate transaction or deal is unique. We represent corporate clients of all industries, markets, and sizes to ensure regulatory compliance and handle day-to-day operational issues. Mangum & Associates offers a unique value proposition. As the nation’s premier securities and corporate law niche law firm, we deliver client-focused legal services and exceptional attention to detail in all 50 states. We’re not a big-box law firm that churns out documents and advice. Instead, we provide each and every one of our clients with customized solutions and strategies that are tailored to their unique needs. In today’s fast-paced and highly regulated business environment, you need an experienced corporate law attorney at your side. Mangum & Associates offers its clients the best of both worlds. We’re large enough to respond quickly to our clients’ needs throughout the United States, but we’re committed to maintaining the close relationships, trust, and exceptional service that many associate with smaller, boutique law firms. It’s no surprise that both established corporations and innovative startups rely on Mangum & Associates for their corporate law needs. Operating a business isn’t a simple task. You’re constantly faced with changing laws and regulations, external pressures from domestic and international competitors, and pressure from shareholders. At Mangum & Associates, we help our clients manage these demands. 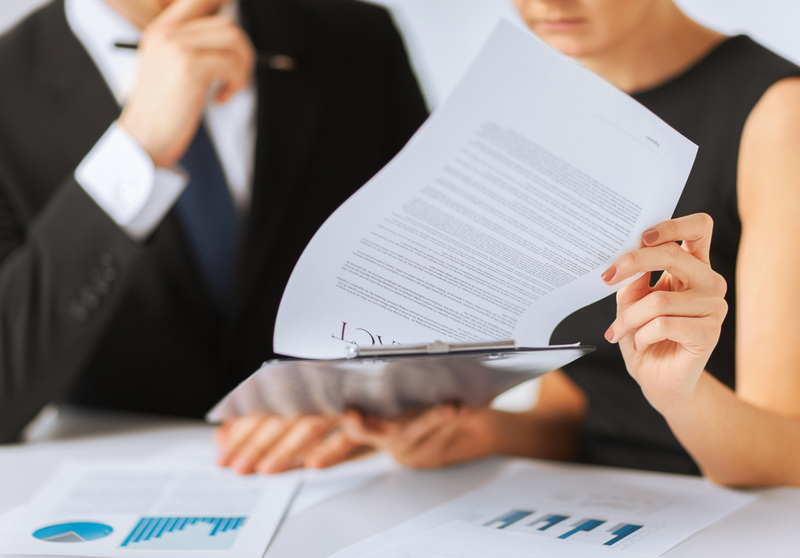 When you work with a corporate law attorney, you’ll benefit from our extensive experience with business development and formation, securities law, corporate finance, and governance. Whether you need help assessing your SEC compliance, addressing shareholder complaints, or restructuring your business, we can help. A corporate law attorney at Mangum & Associates will start by getting to know your business and its goals. Once we understand your priorities and baseline operations, we’ll work with you, helping you achieve both your short and long-term goals through strategic planning, transactional guidance, compliance assessments, and litigation. Whether you’re a startup that’s looking for venture capital or an established business searching for a competitive advantage, you need a corporate law attorney that is efficient, practical, and innovative. Mangum & Associates’ corporate law team has built a reputation for its transactional prowess and results. While every corporation and situation is different, we believe that our service and attention to detail sets us apart. In addition to our comprehensive corporate law services, Mangum & Associates is one of the United States’ premier securities law firms. This gives our clients a distinct advantage. We understand the full array of corporate and securities laws that impact our clients, no matter what stage of growth they are at. We’re more than your run-of-the-mill corporate law team. We see ourselves as business advisors and strategists. We work closely with corporations, privately and closely-held companies, boards of directors, and other corporate stakeholders, helping them identify their challenges and crafting solutions that are tailored to their specific needs. Importantly, Mangum & Associates is more than a transactional law firm. A corporate law attorney in our office can also assist you with dispute resolution and litigation. While we do our best to resolve disputes fairly and efficiently, we’re also not afraid to litigate and arbitrate our clients’ claims. Our legal team has extensive experience representing our corporate and organizational clients in state and federal courts. We also handle matters before regulatory agencies and arbitration panels. During a dispute, we work closely with our clients, helping them understand their legal options, educating them about the strength of the claims, and building customized litigation strategies based on their needs. We also guide our clients through SEC and other regulatory investigations and disciplinary actions. If you’re ready to discuss your unique needs with a corporate law attorney at Mangum & Associates, contact us today. One of our staff members will collect your information and connect you with one of our experienced corporate law attorneys. We look forward to speaking with you.